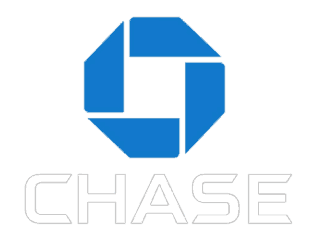 We offer financing to get your food truck dream off the ground! Imagi-Motive has the ability to produce any kind of tailgating experience you want. 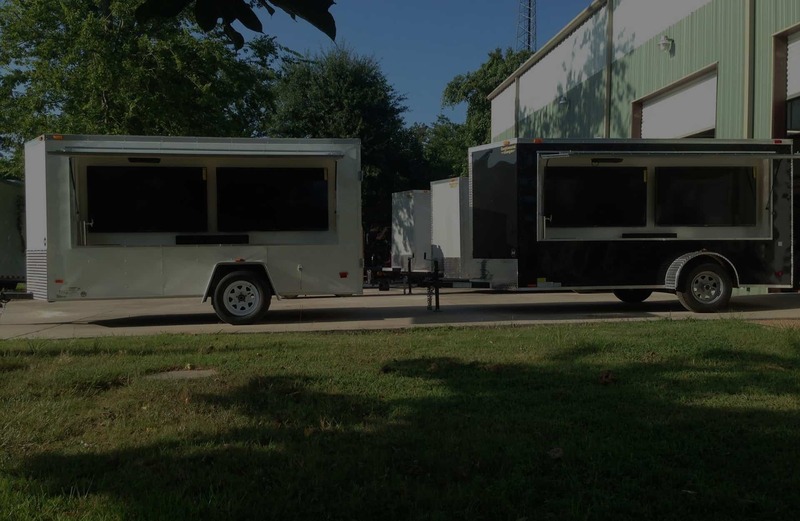 From the most basic 5×8 trailers to elaborate 40+ft trailers and completely custom vehicles, Imagi-Motive is your has your tailgating solution. 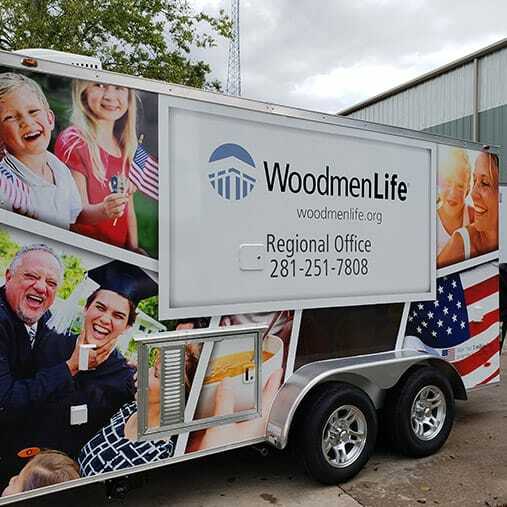 The design and execution of your mobile or permanent kiosk, custom vehicle, trailer, or wrap is all done under one roof. 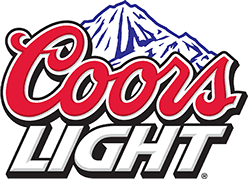 We can add the final piece to your marketing campaign. We pride ourselves in learning what it is our customer is seeking. We will help with the design and layout of your truck or trailer to meet your needs to be successful. 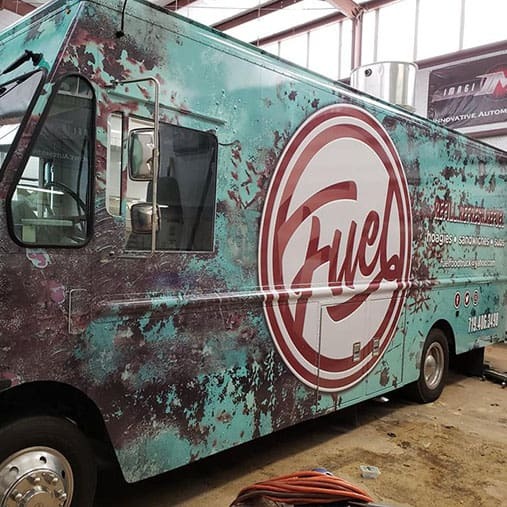 Let us help you develop that successful food truck or trailer you are dreaming about. 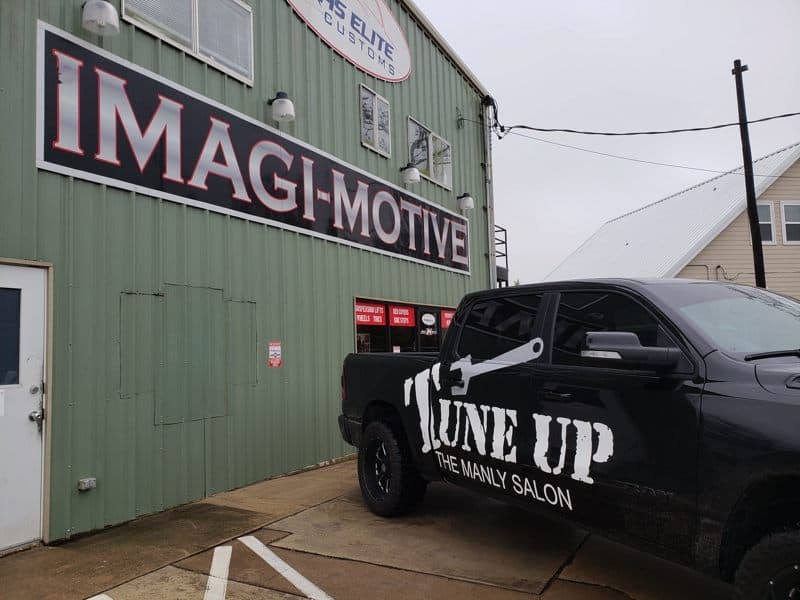 Imagi-Motive has re-branded our custom truck accessory business as Texas Elite Customs. 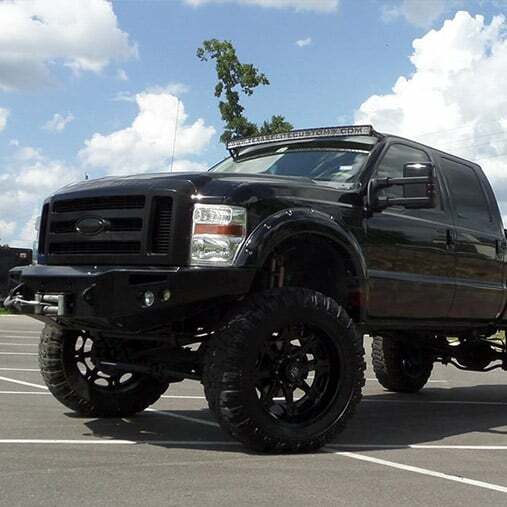 Customize your Truck, 4×4, Jeep, and other vehicles with a plan designed by our top experts. We take pride in building unique solutions from your design ideas. Imagi-Motive as a company, and our staff individually, desire to show you just how good we are. 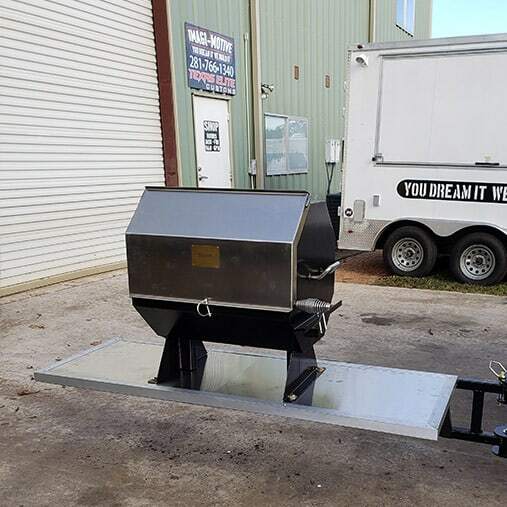 We believe we are one of the best design, manufacturing, and service companies in the country focused on Custom Trailers and Vehicles. We have built the country’s most impressive tailgating vehicles and marketing trailers and we’ve been highlighted on ESPN, ESPN2, and Big Ten Network. We create projects for experiential marketing, trade shows, guerrilla marketing, and everything in between. We are forever looking towards innovation and expansion.